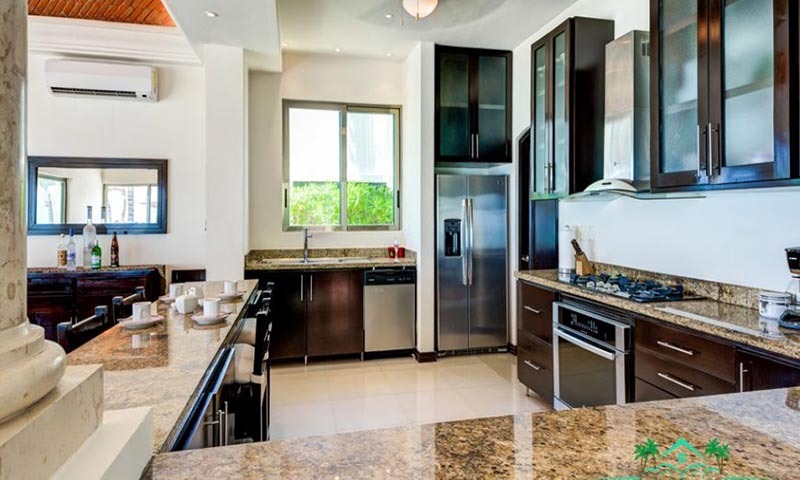 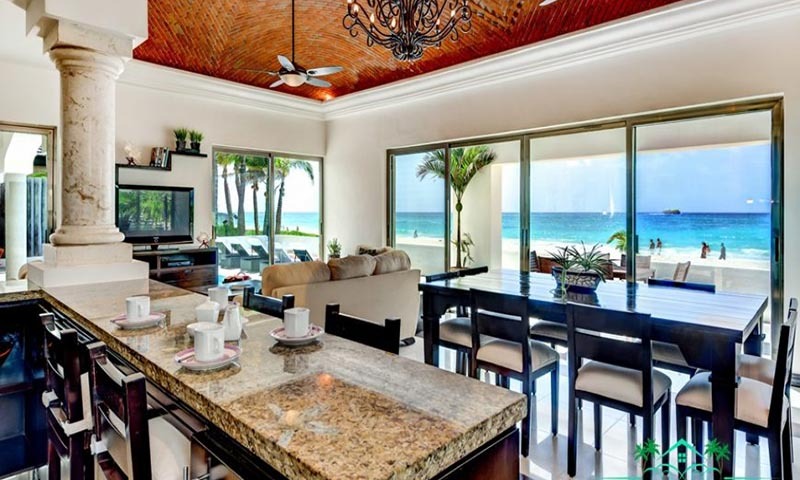 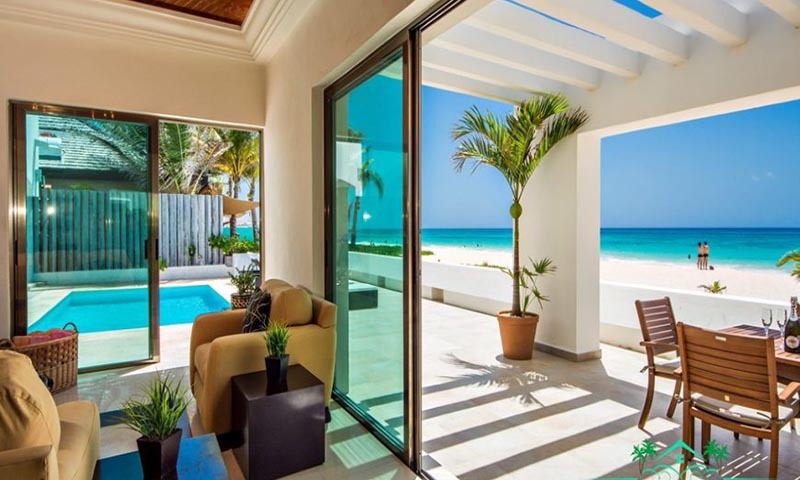 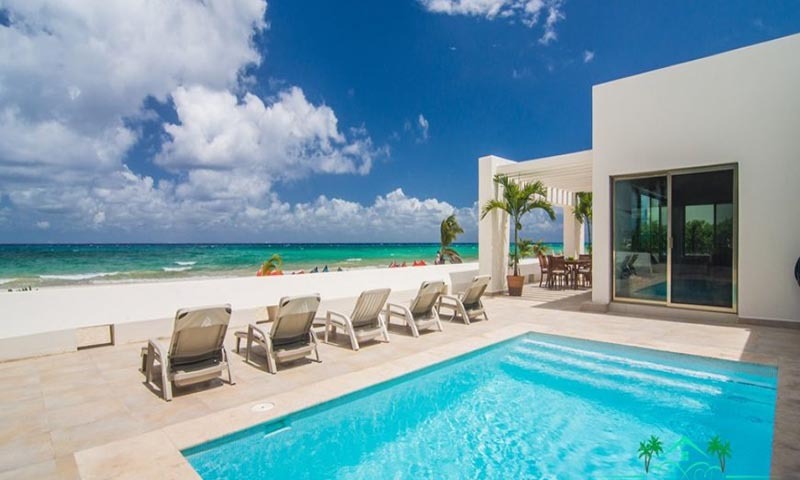 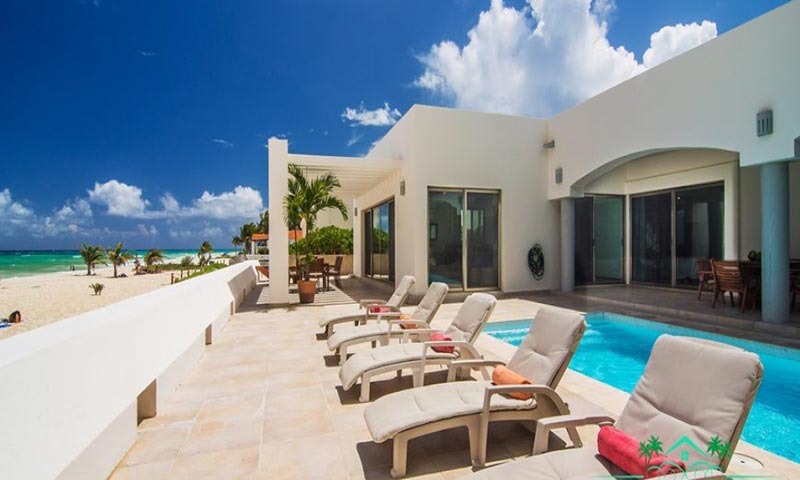 Villa El Dorado is a chic contemporary oceanfront private oasis in the exclusive gated community of Playacar Phase I. 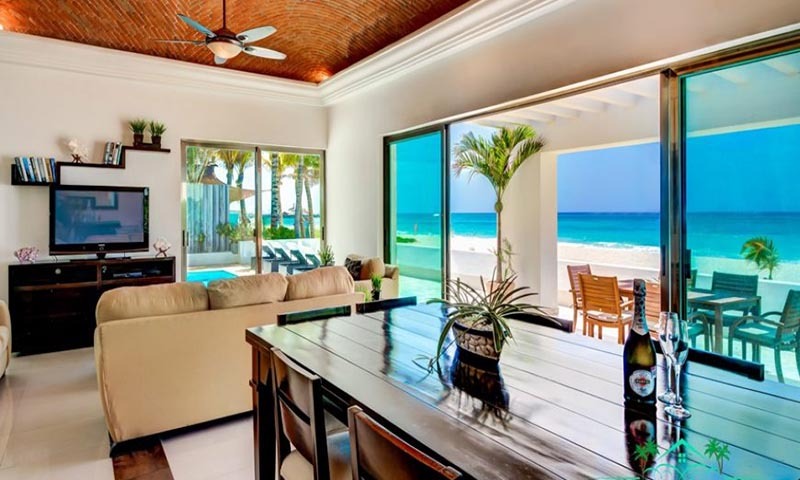 This vacation home provides luxury, comfort, relaxation and location on one of the world's finest beaches! 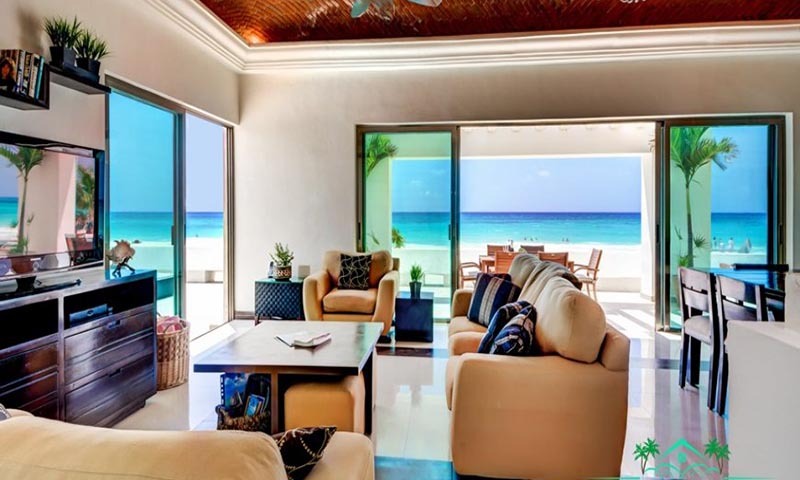 Enjoy the soft white coral sand and crystal clear aquamarine waters of the Caribbean Sea with views of diver’s paradise island of Cozumel. 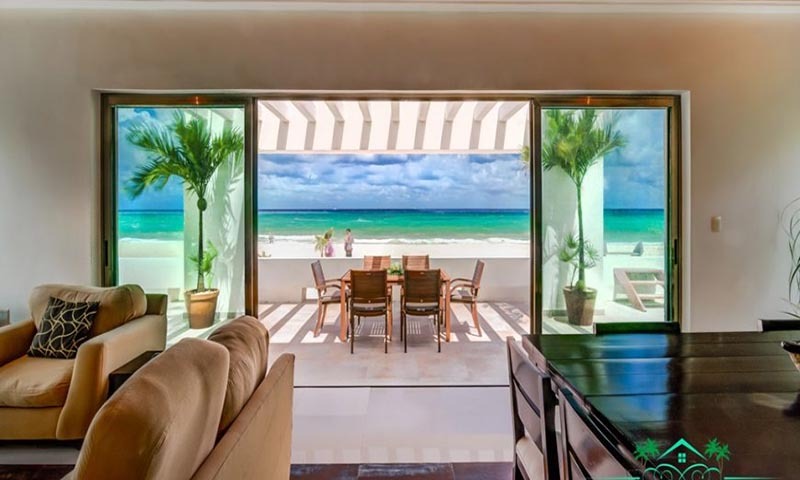 This is your front yard! 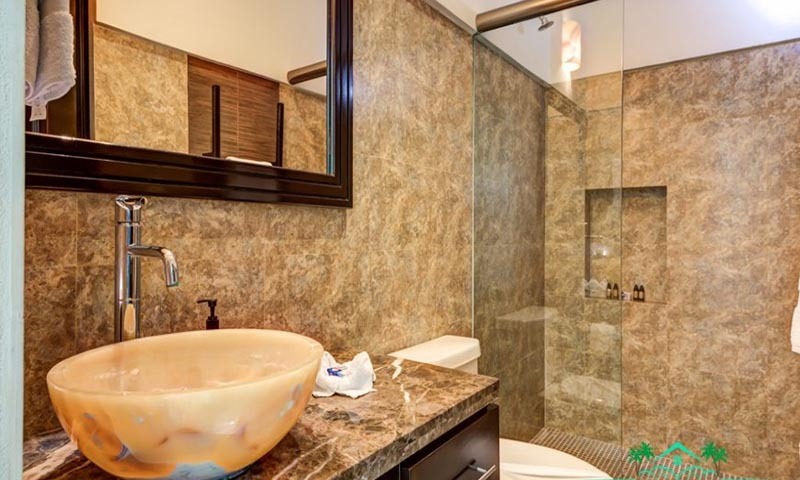 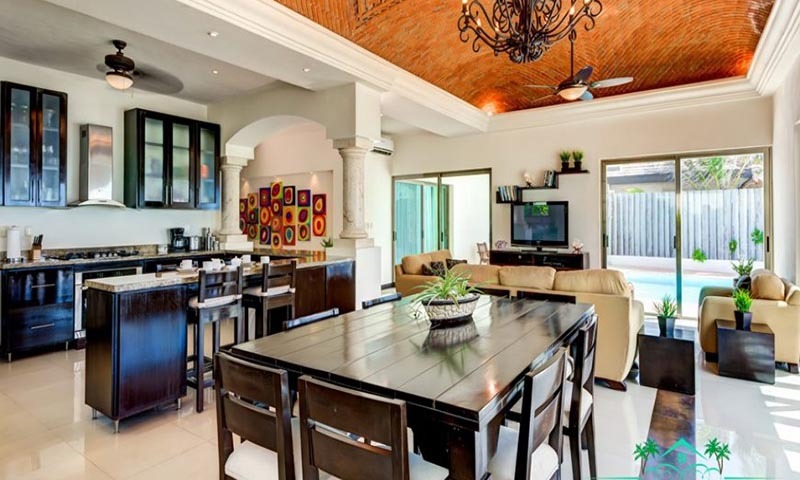 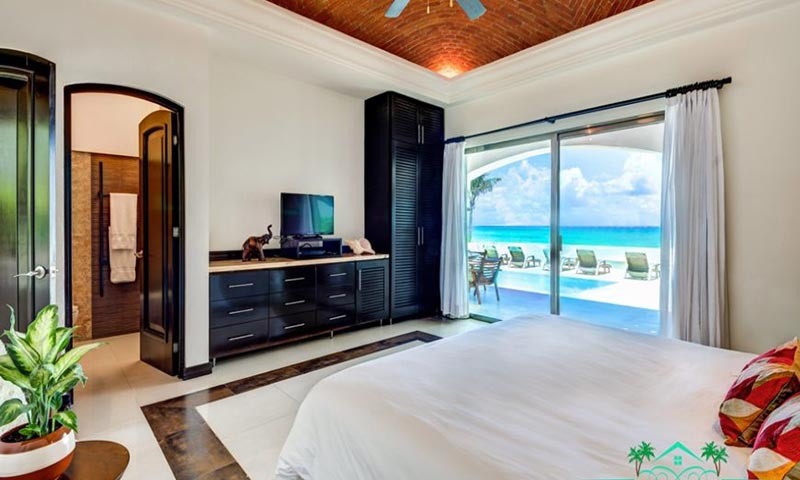 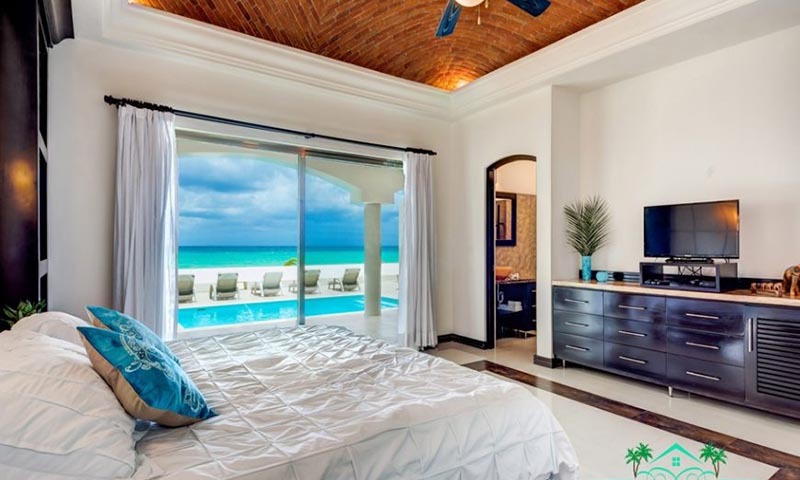 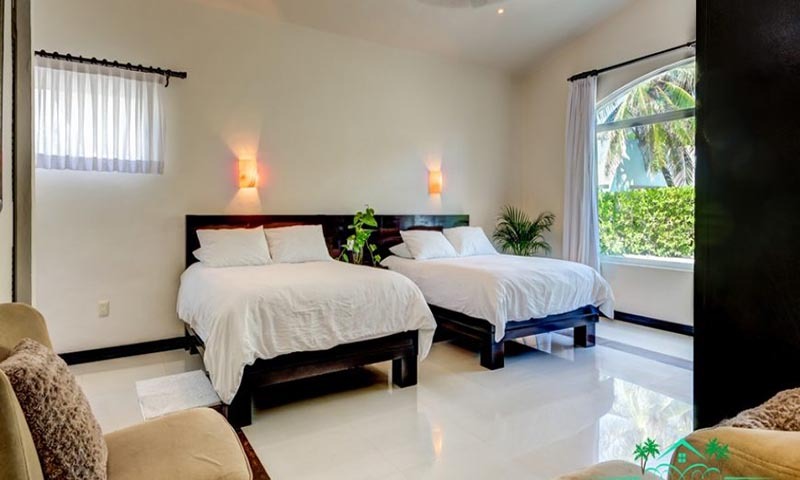 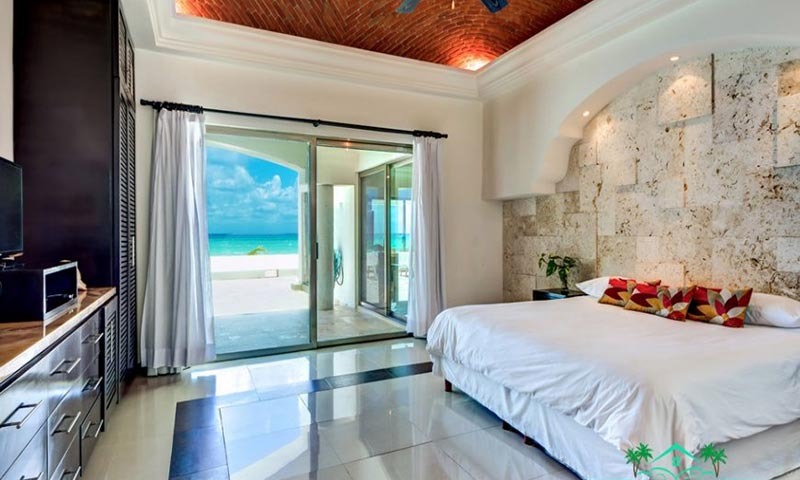 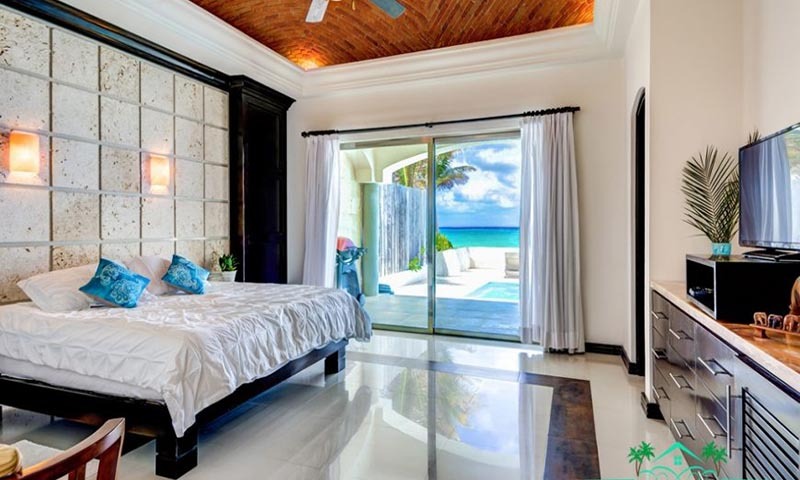 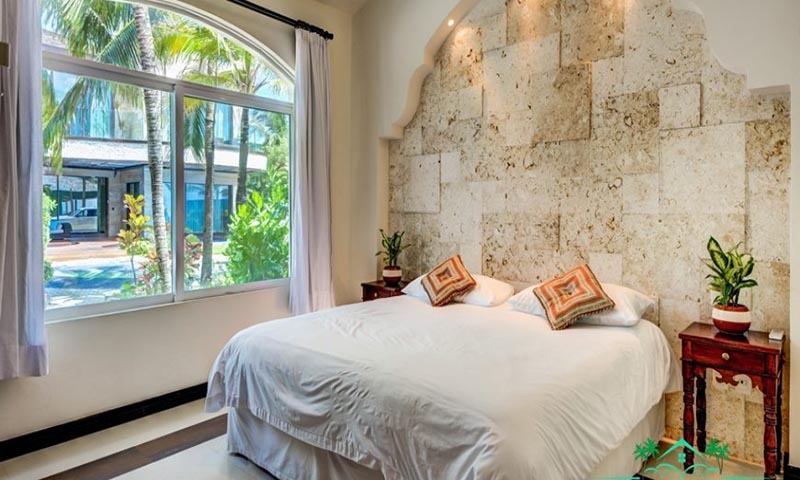 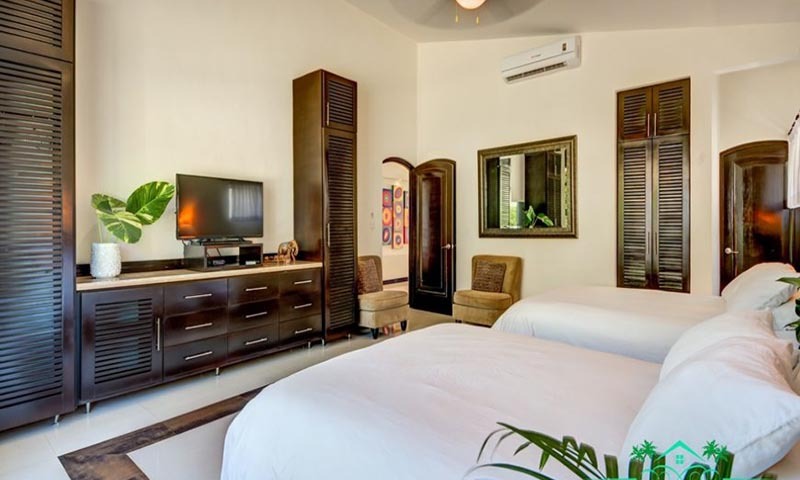 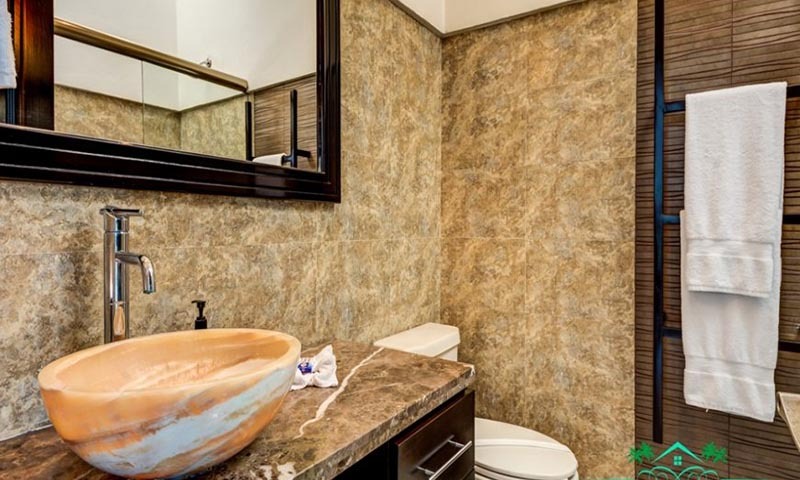 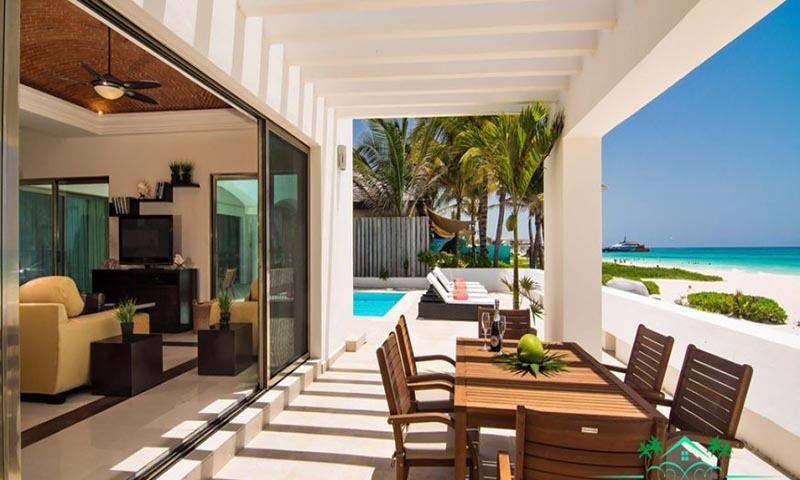 This beautiful villa is a short 10 minutes walk to downtown Playa Del Carmen, which is the fastest Mexican growing town where you can wonder yourself with the numerous shops and tasty restaurants of the world famous 5th Avenue. 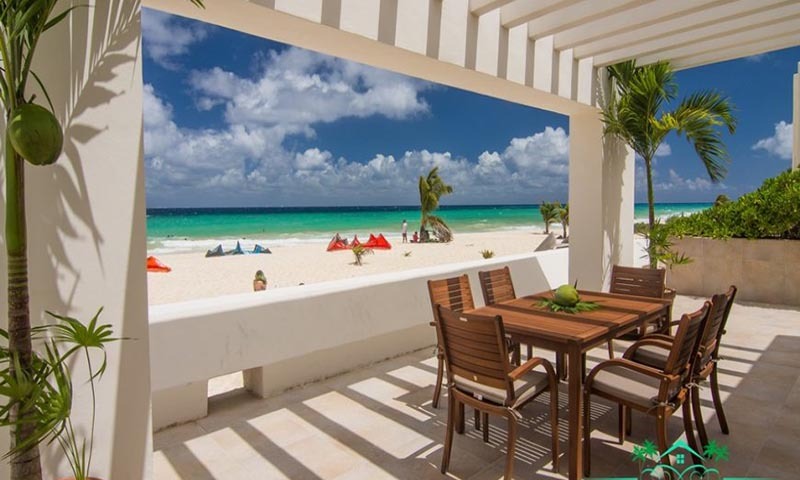 Located a bit closer to Cancun, yet miles away, Playa (as it is affectionately known) is quite a popular destination for those seeking a cosmopolitan town that is tranquil and brushed with Mayan culture. 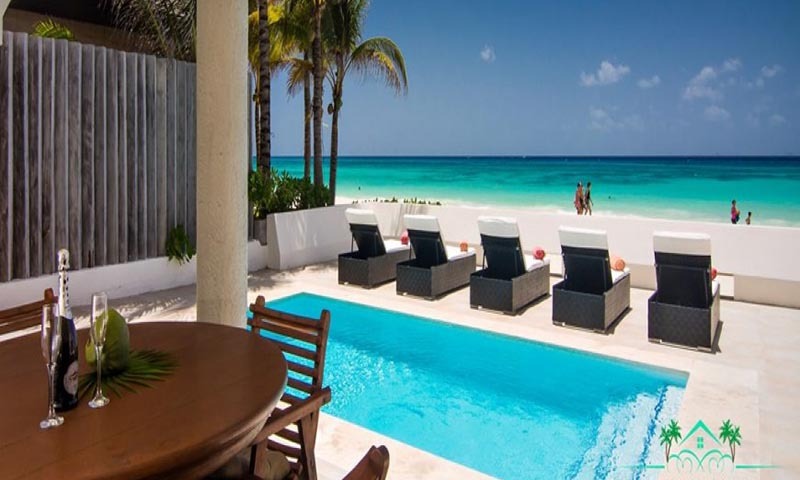 It is a veritable "melting pot" of European, American and Canadian residents/travelers along with Mayan/Spanish inhabitants.